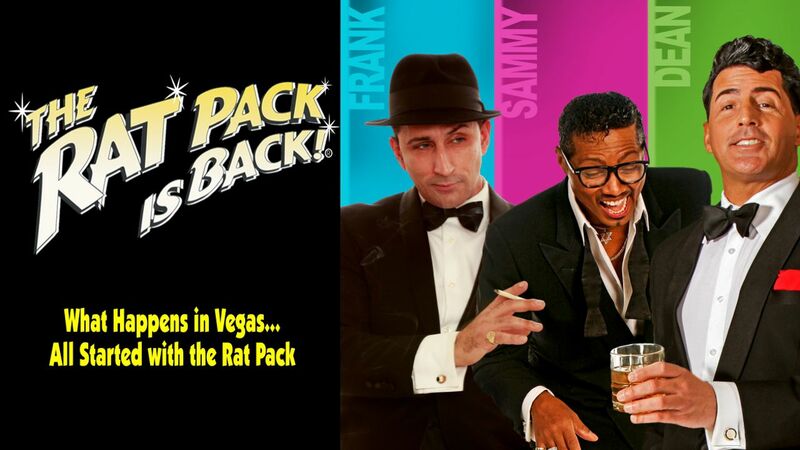 Travel back to the swinging 60s, when Frank, Dino, and Sammy ruled Sin City with The Rat Pack Is Back, playing at The Tuscany Suites and Casino. The Rat Pack was probably the most famous group of entertainers in the history of Las Vegas, and the performers in this long-running tribute show fully commit to embodying the mischievous and effortless cool of the legendary showbiz icons. The three performers who portray Frank Sinatra, Dean Martin, and Sammy Davis Jr. look and sound like the real thing as they sing classic Rat Pack tunes like “That’s Amore,” “Ain’t That A Kick In The Head,” “Lady is a Tramp,” “That Old Black Magic,” “Drink to me Only with Thine Eyes,” “What Kind of Fool Am I,” “Luck Be A Lady,” and a stirring rendition of “New York New York.” Not only do they nail the songs, they also channel the essence of Rat Pack performances, boozing and bantering on stage with ease, charisma and charmingly naughty humor. The Rat Pack is Back is more than just another tribute show. This long running classic is the only show created in Vegas that tours nationally, and it was featured prominently in the hit comedy Get Him to the Greek, starring Jonah Hill and Russell Brand. There’s a reason The Rat Pack is Back, a tribute to the most legendary performers in Vegas history, has become a Sin City institution itself. 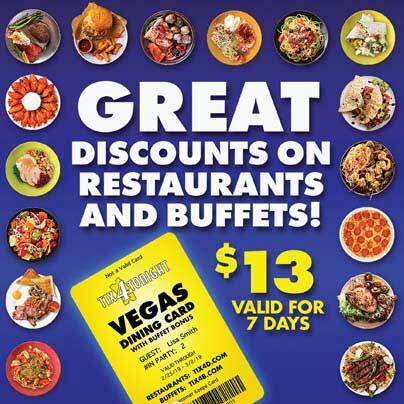 The show is such a fully authentic experience, from the amazingly atmospheric old-school Las Vegas showroom to the stars’ astoundingly accurate embodiment of Frank, Dino, and Sammy, that you’ll feel as if you’ve been transported back to the era when The Rat Pack ruled Sin City.